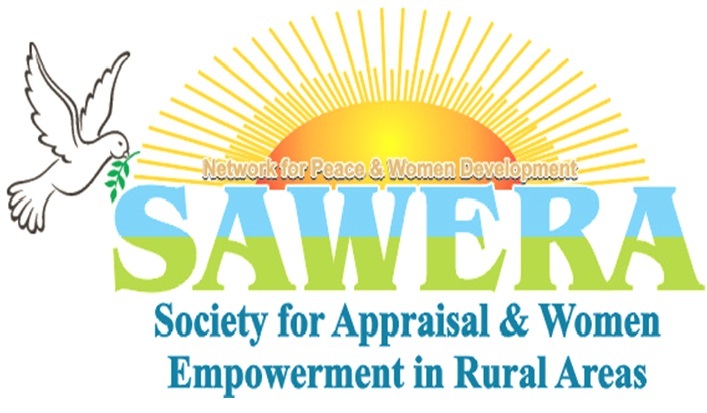 The ‘Society for Appraisal & Women Empowerment in Rural Areas’ (SAWERA) is a women led NGO working to empower women socially, economically and politically. SAWERA was founded by women of the Federally Administered Tribal Area (FATA) in 2004 in Pakistan, and was formally registered in 2008. Women rights improvement through awareness, advocacy and capacity buildings. Livelihood revivals in emergencies situations. Water Supply, Sanitation and Hygiene.